Online Shopping in Pakistan is very fastly growing because and physical stores is converting to online shopping. So here i providing the List of Top 10 Online Shopping Sites In Pakistan the trend of Pakistani ecommerce size is increasing day by day. Online Shopping in Pakistan allow you to buy products directly from the seller over using internet and every company want to move his services to digital system. Daraz is online shopping store in Pakistan which is most popular in Pakistan and daraz is also known as daraz.pk and you can use through mobile app. Kaymu is online shopping store in Pakistan which are more populas in Pakistan which is now merged in daraz.pk. Daraz.pk providing large number of variety of products with different prices which you can choose and they also give you good customer support for any problems with money back guarantee and daraz is the leader of all top 10 online shopping sites in pakistan. Homeshopping Store is also include in the list of Top 10 Online Shopping sites In Pakistan 2019 which is 2nd largest online shopping store in Pakistan. Homeshopping has also Android and IOS App which you can use easily through this app you can place the order which you want so they will deliver to your house. Telemart is also one of the best growing ecommerce site in Pakistan and telemart.pk offers different products such as mobiles, kitchen products, and many more. This store is also offering weekly offers for his customers. Goto Store providing full original products for custmers and its claim 100% if your product is not original. 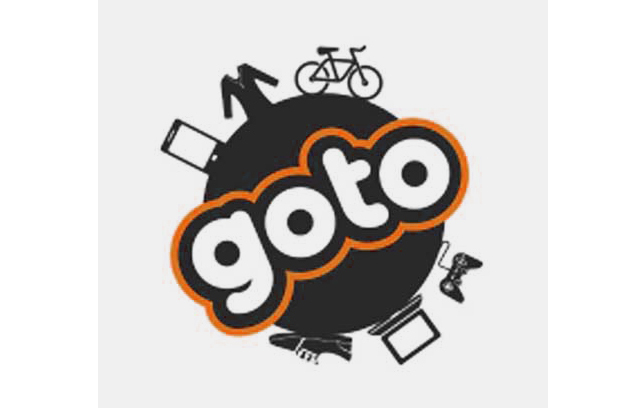 The delivery timing of goto online shop is very fastand they providing different products for men, women, and kids such as TV, Cameras, Mp3 Players, Dvd Players, Mobiles, Tablets, Computers, Laptops, Books, Sports, Fitness and many more. goto online store is include Top 10 Online Shopping Sites In Pakistan Because they make good place in Pakistani online ecommerce Stores. Symbios is working in Pakistan from 2006 and at that time no one can operate any online store in Pakistan people only use symbios online store for his shopping and it offers you 7 days replacement warranty for all customers. Yayvo is also known for its fast delivery becuase yayvo is own by tcs which is top leading courier service of pakistan. This online store providing you everything with good delivery time and the process of payment is so sample and easy from other store. Here you can buy electronics, books, stationary, mobiles, health, beauty, games, and other products. Yayvo is also one of the best top online store in pakistan because layout of this store is so sample and delivery time is super fast. 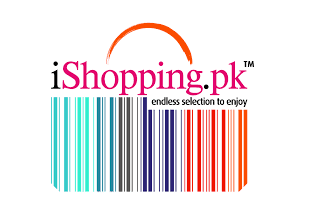 Ishopping store is offering goods and services with free delivery one of the best online store in pakistan which selling books, media players, phones, video games, shoes and many more. Ishopping giving good price for every customer which you can buy from this store. It is one of the best online ecommerce store in Pakistan which offering different products to his customers. 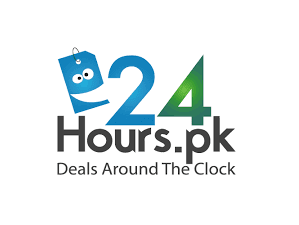 Here 24hours store also providing one section for online feedback which can help you about to product that show buy or not and here you can buy mobiles, cameras, mp3 players, computers, games and many more. This store is also inlude in the list of top 10 online shopping sites in Pakistan 2019 because it is also sample and so easy. 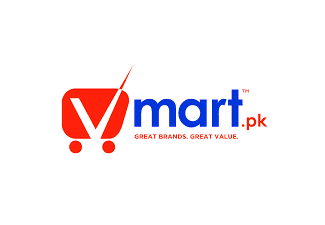 Vmart is working from 2007 providing online products for customers with fastest delivery and Vmart.pk is one of the best top ecommerce site in Pakistan. Here in vmart store you can buy games, mobile, tablets, books, laptops, compures, scanners, printers, lights and much more..
Shopdaily is one of the best ecommerce store in pakistan which provide fashion and clothing products only and it giving affordable prices for his new and old customers and deliver the product to home. The layout of this site is so sample and easy. Here you can buys Mens, Womens and Kids Fashionable Products. Superb choice of stores in hero tower hyderabad for just about something you will need. Exceptional restaurants; Cheesecake manufacturing unit, to call some. Can get a piece crowded at instances however typically very handy/easy to get around.